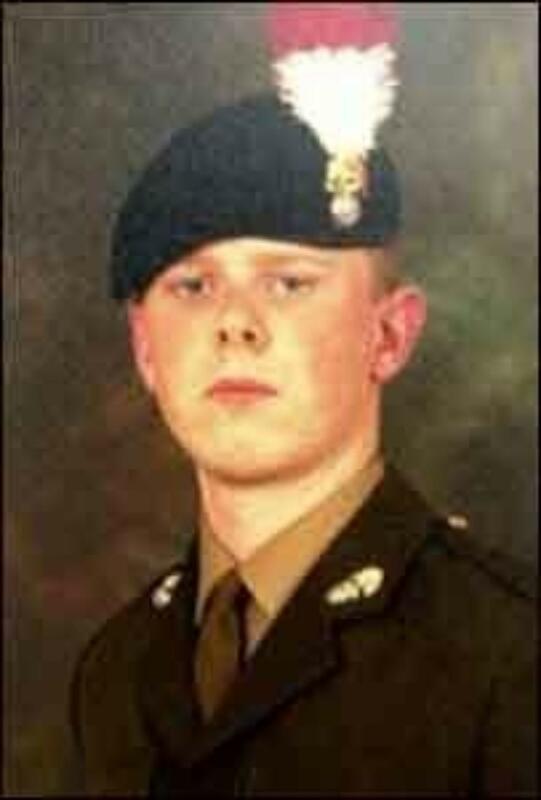 On the 8th April 2003, news was released that an ex Cambridgeshire cadet had been killed in action a few days before whilst serving in Basrah aged just 18 years old. Fusilier Kelan John Turrington was a cadet at Cambridge Detachment, where he started at the age of 12 and had a lifelong ambition to follow in his father’s footsteps and join the Army as a Fusilier. Whilst in cadets he spent a lot of time with former instructor Les Edwards, who was in charge of first aid training in the cadets. Kelan enjoyed every part of cadets, especially first aid. Colonel Colin Elsden (Retd was the commandant at the time that Fusilier Turrington was a cadet, when the sad news of his death was given to Cambridgeshire Army Cadet Force, they raised part of the funding to commissioned a portrait of him by local artist, David Wells, which now is proudly displayed at Frimley Park Cadet Training Centre. Capt Babs Day of Cambridgeshire Army Cadet Force was presented with a copy of the painting which she gifted to the Officers Mess. This sits pride of place at Cambridgeshire Army Cadet Force Head Quarters at Waterbeach. 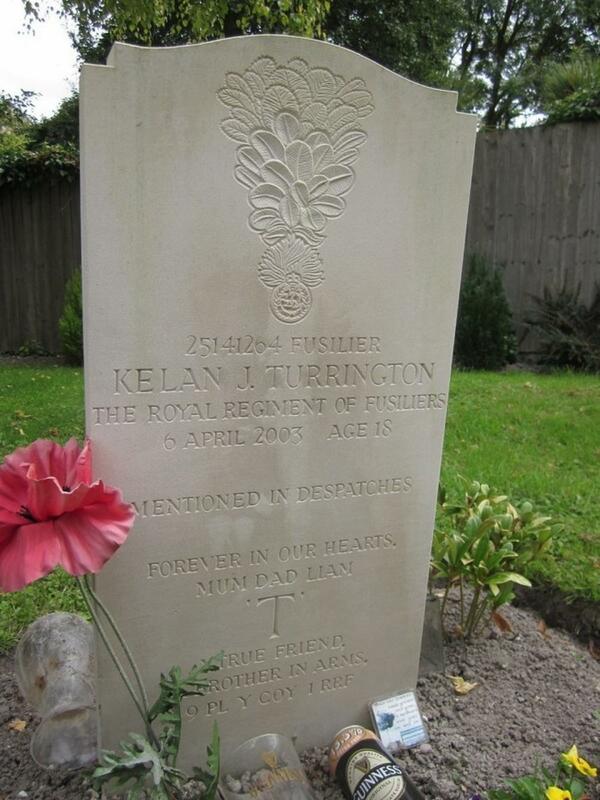 Kelan was killed during action whilst he was assaulting an enemy trench. 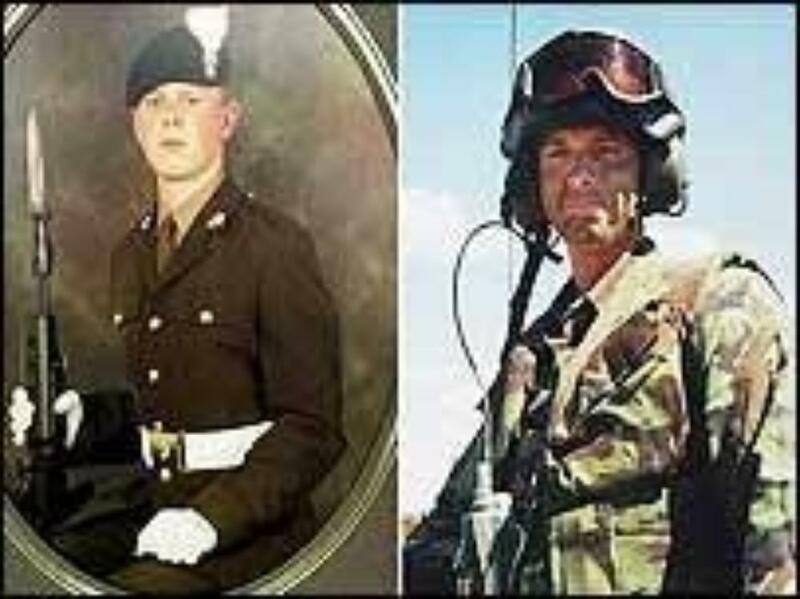 He was awarded a posthumous Mention in Despatches for the recognition of the gallantry he displayed during the assault that cost him his life. Fusilier Turrington was the youngest person to die in the conflict. 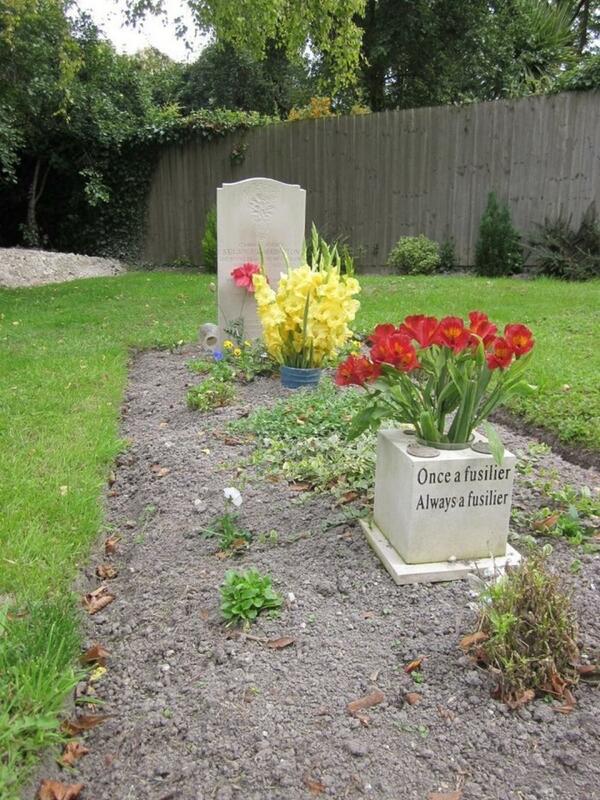 He was buried with full military honours at All Saints Church, Haslingfield, Cambridgeshire. 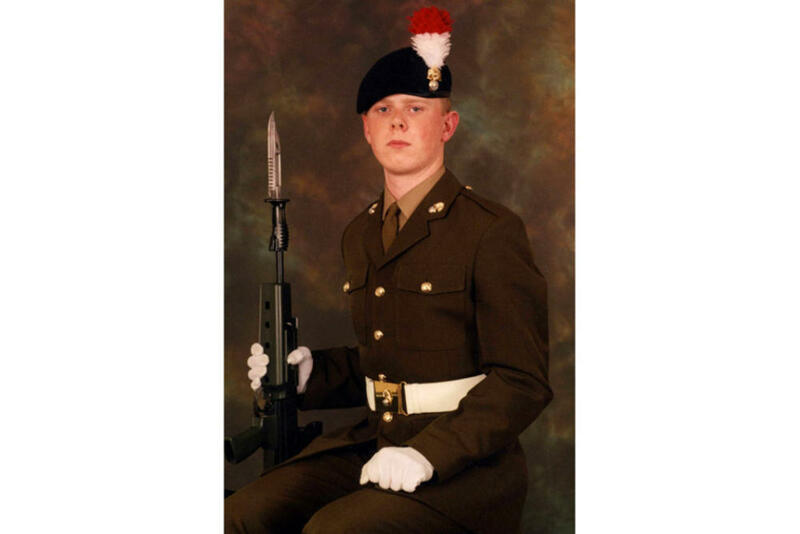 He will always be remembered by his parents and his younger brother, as well as Cambridgeshire Army Cadet Force.